Demand for meat, dairy, and eggs is on the rise, but so are calls to know more about how farm animals are treated. Unfortunately, there are individuals and organizations, with agendas beyond improving animal welfare, who would like to tell that story for us. In addition to a management plan for proper animal husbandry on your farm, crisis management plans for expected or unexpected site visits protect your family’s operation, and in the end promote consumer and lender confidence. Join WSA, along with regulatory, legal, public relations, and agriculture experts for a discussion about the necessity of crisis management plans. 10:00AM: Ansley Mick, We Support Agriculture – Animal activists in Nebraska: HSUS, USMARC, and the role of WSA. 12:45PM: Chuck Sanger, Charleston|Orwig – Crisis communications planning and activation; issues management. 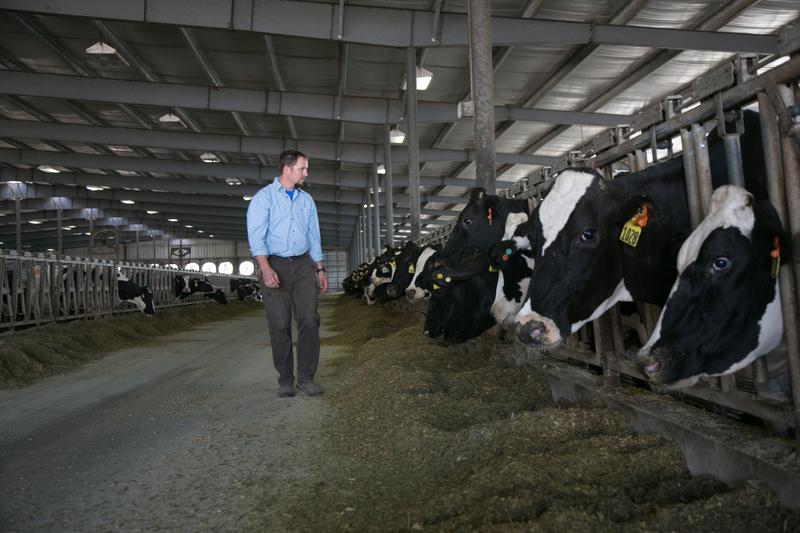 2:00PM: Christensen Farms – First-hand experience; Group Discussion.